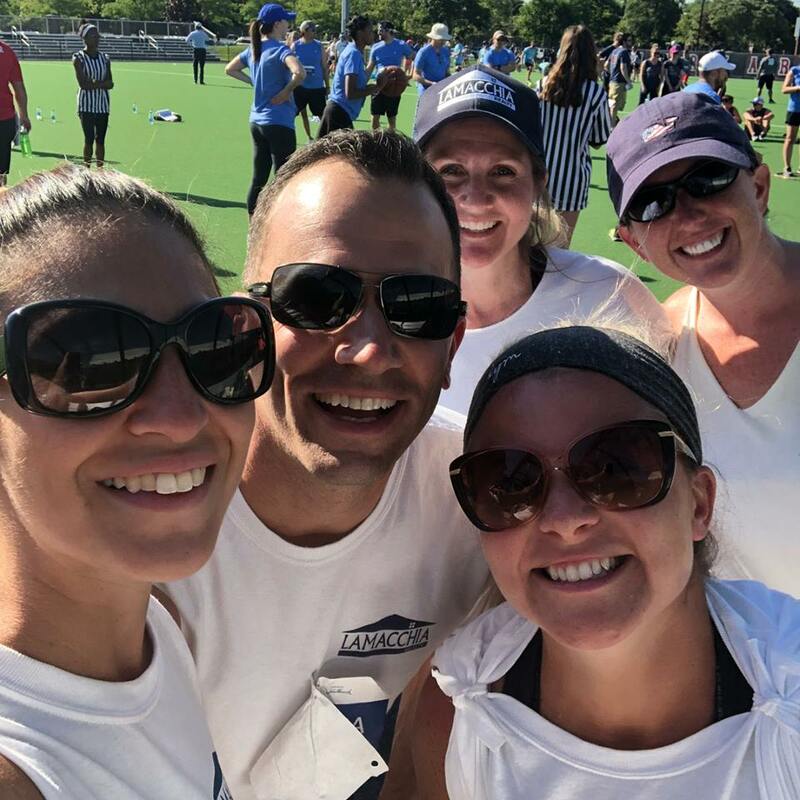 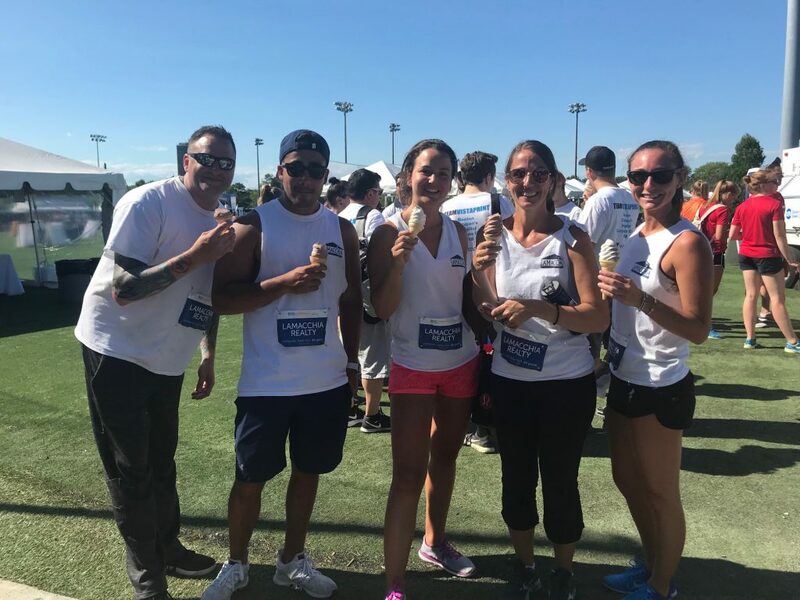 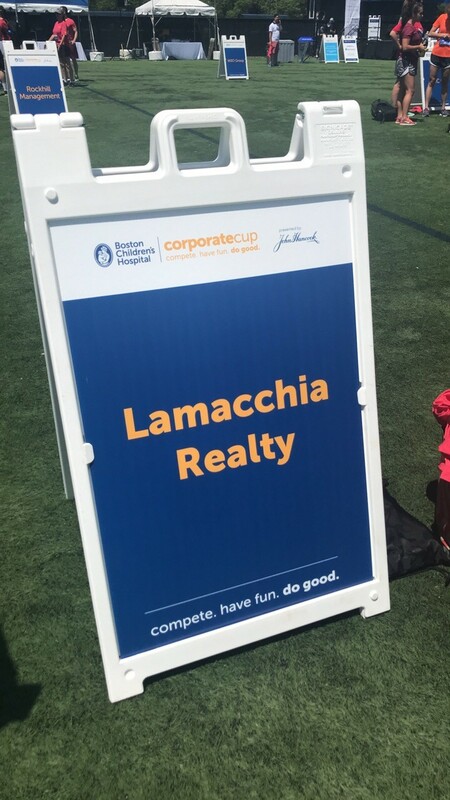 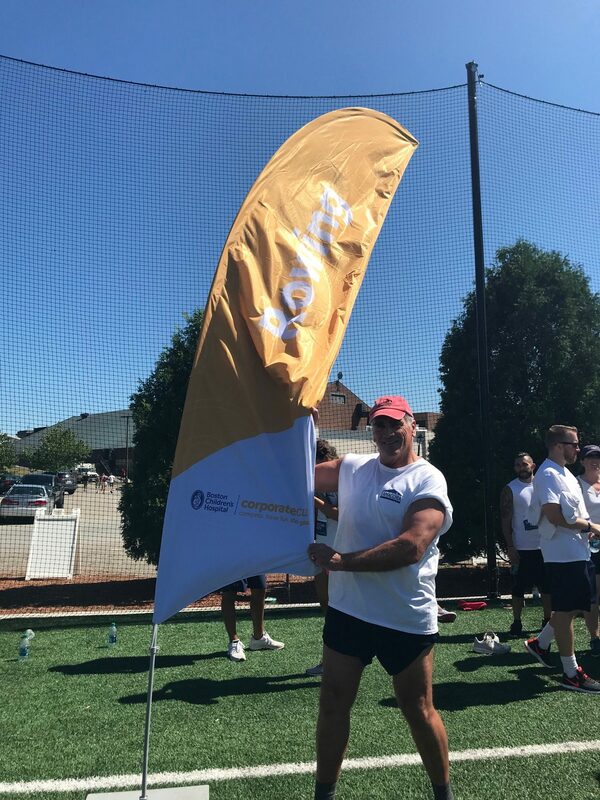 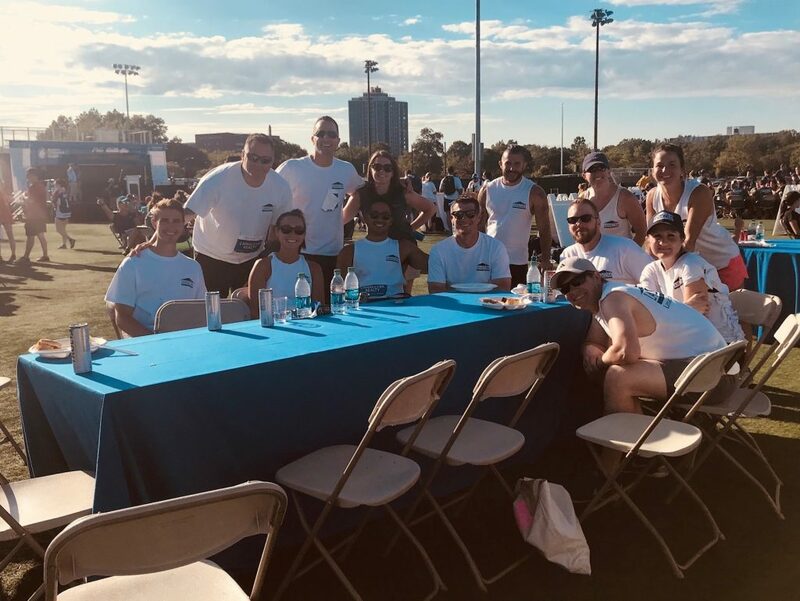 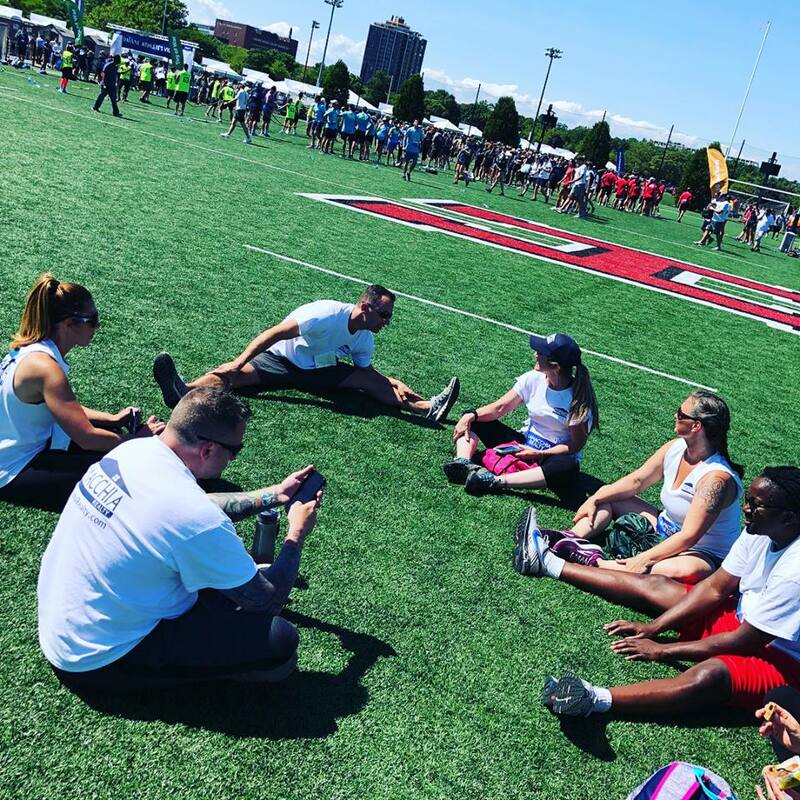 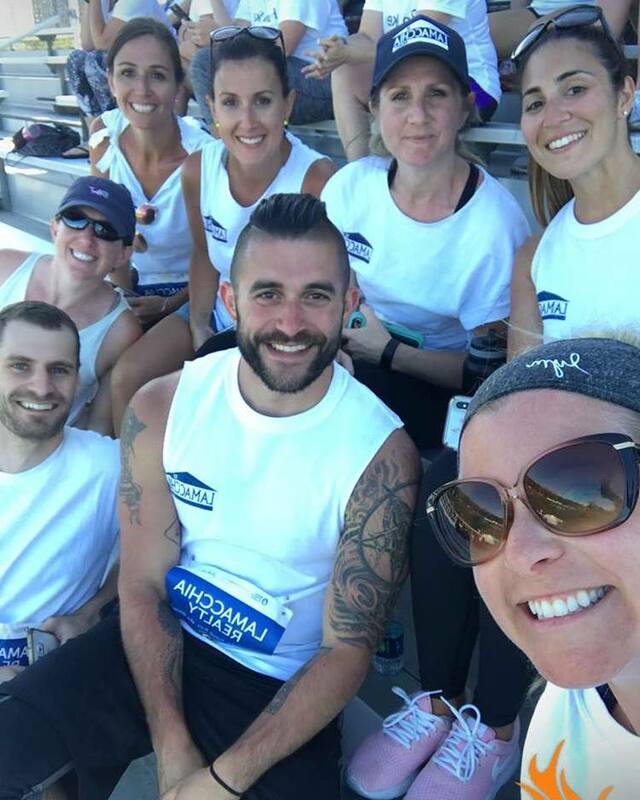 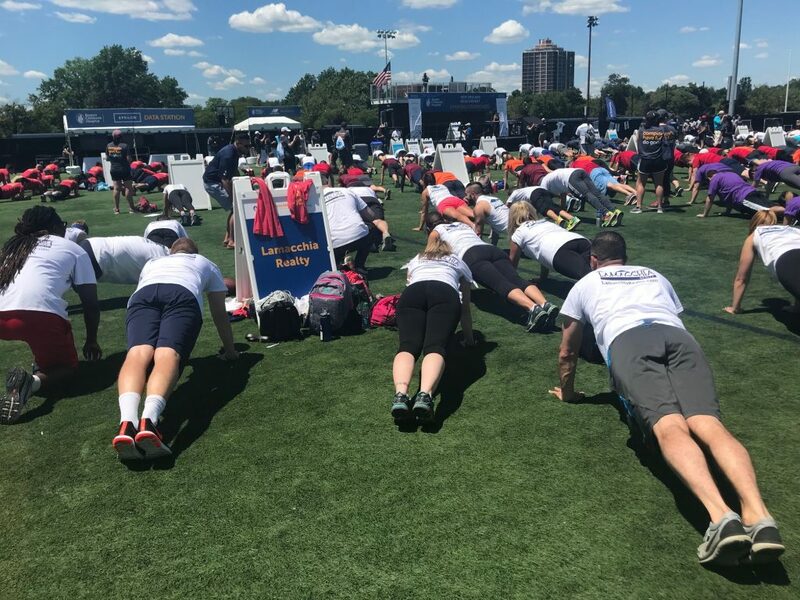 Lamacchia Realty participated in the Boston Children’s Hospital Corporate Cup on Thursday, July 12th, 2018 at Harvard University Stadium for the second year in a row. 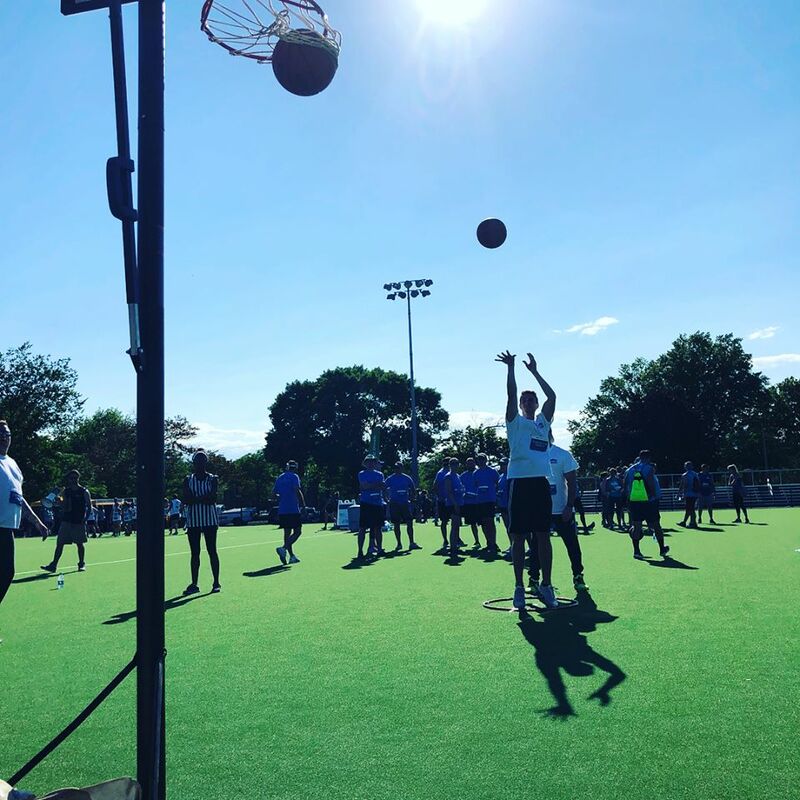 80 Teams competed, each with 20 participants. 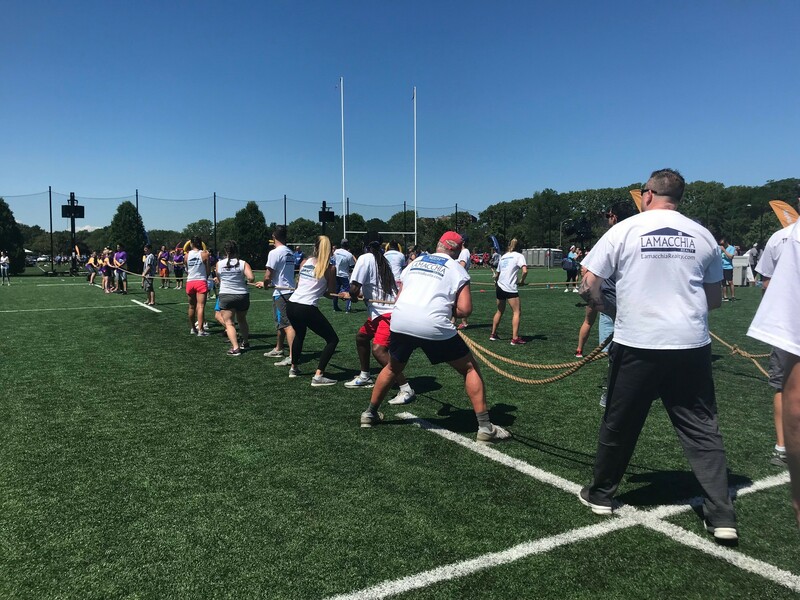 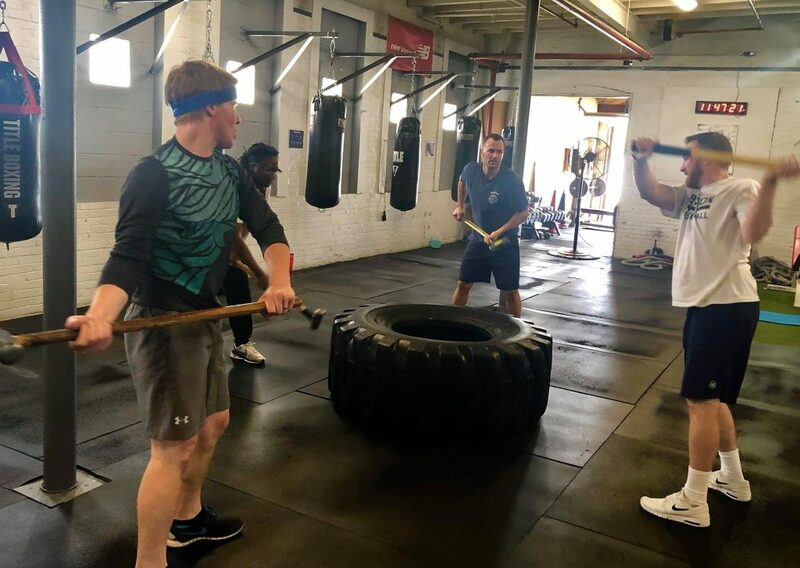 Events included the Tic Tac Toe Dash, Obstacle Course, Football Target, Rowing, 50 Yard Relay, Soccer Scramble, Basketball Shootout, and Tug of War, for which Team Lamacchia made the finals. 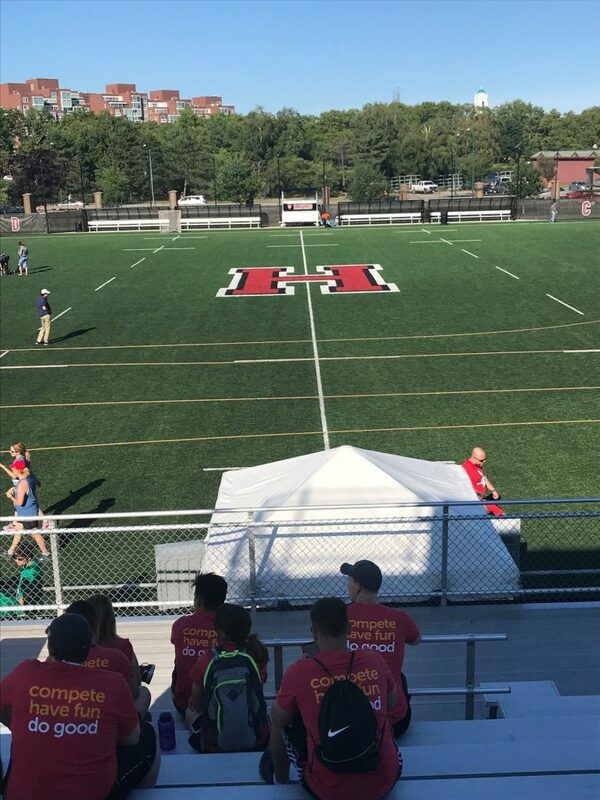 Each athletic event, along with the awards ceremony, was located throughout the Harvard University Athletic Complex. 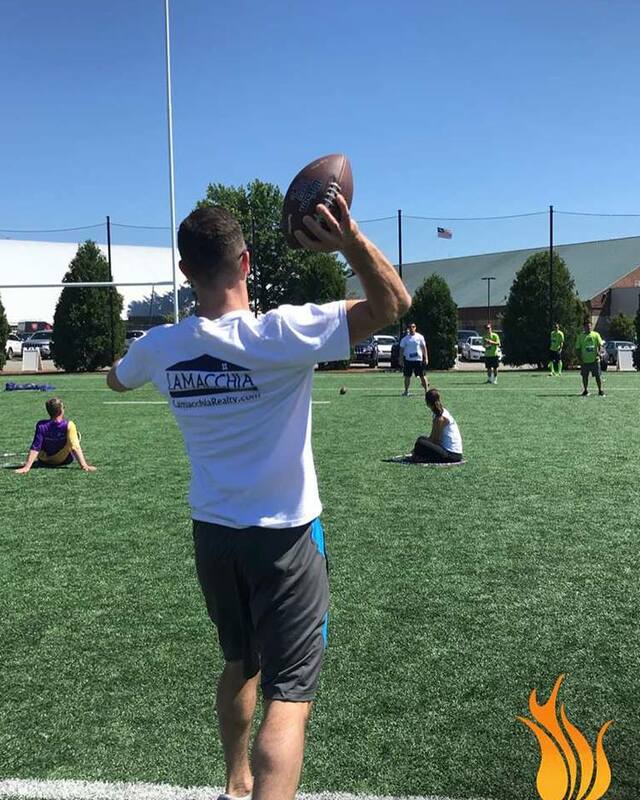 Out of the 80 teams, Lamacchia placed 26th overall. 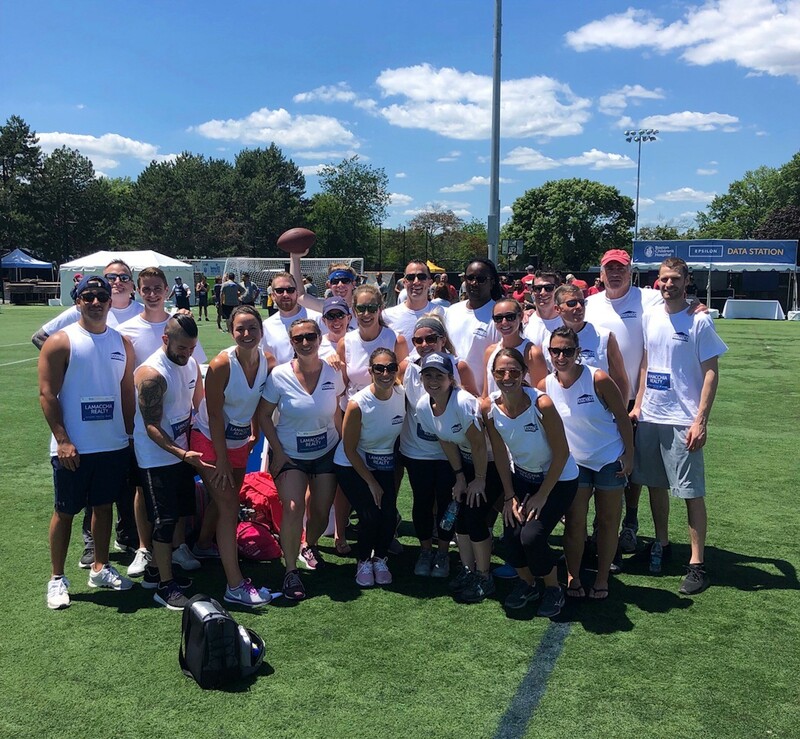 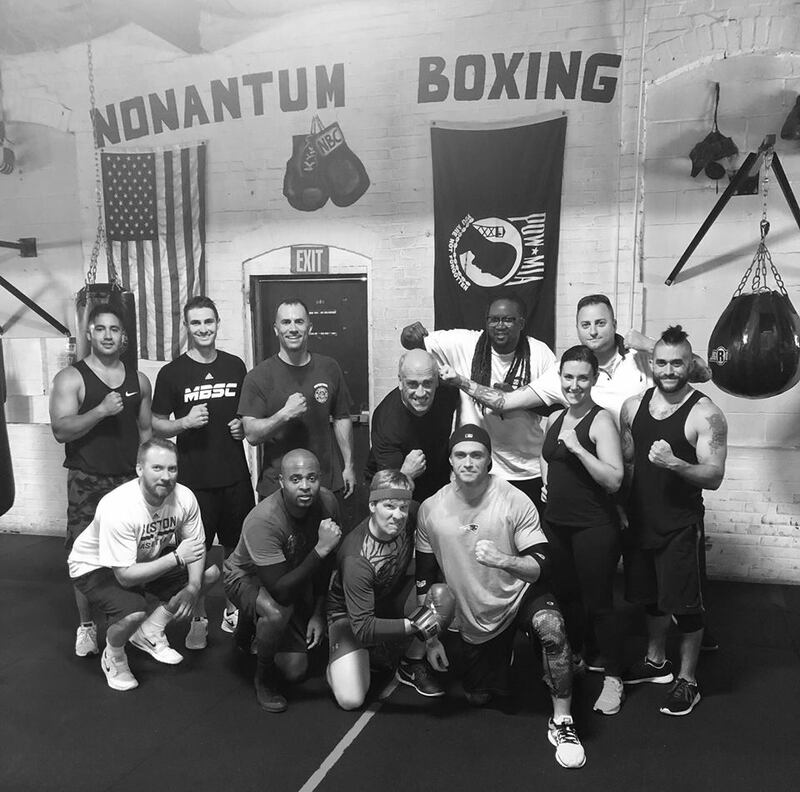 Team Lamacchia – which included Anthony Lamacchia, Abby Jacobs, Ali Karas, Alison Fiorienzi, Anthony Castellano, Bea Murphy, Bernard Bill McGowan, Carol Berberian, Christine Daigle, Cole Gargaro, Drew Kilmer, Jackie Louh, Jason Niles, Jill Hogan, John Millen, Joselin Malkhasian, Mark Visco, Matt Czepiel, Melissa McColgan , Tim Bryant, Vinny Scifo, Walter Harrington, and William Mahoney– raised almost $30,000 for the patients and families at Boston Children’s Hospital. 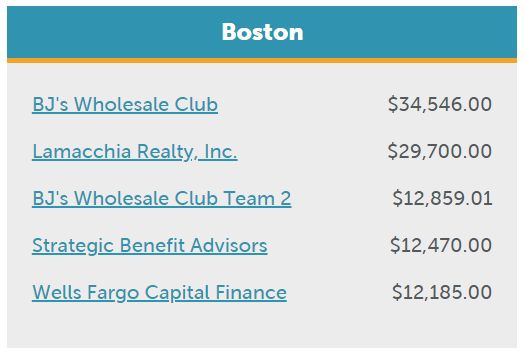 Thanks to the unprecedented charitable support from friends, clients, and colleagues, Lamacchia Realty was second behind BJ’s Wholesale Club for team fundraising. Last year, Lamacchia Realty raised over $34,500. 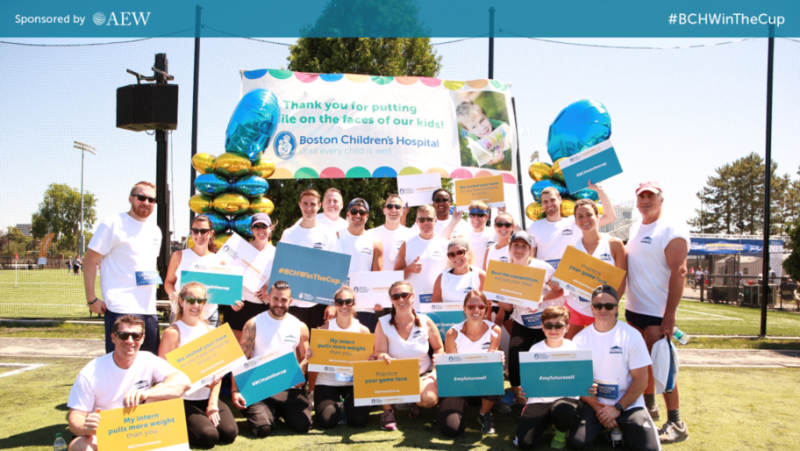 Through this event, Boston Children’s Hospital raised $777,490 to put towards their research, programs, and facilities for patients and their families. 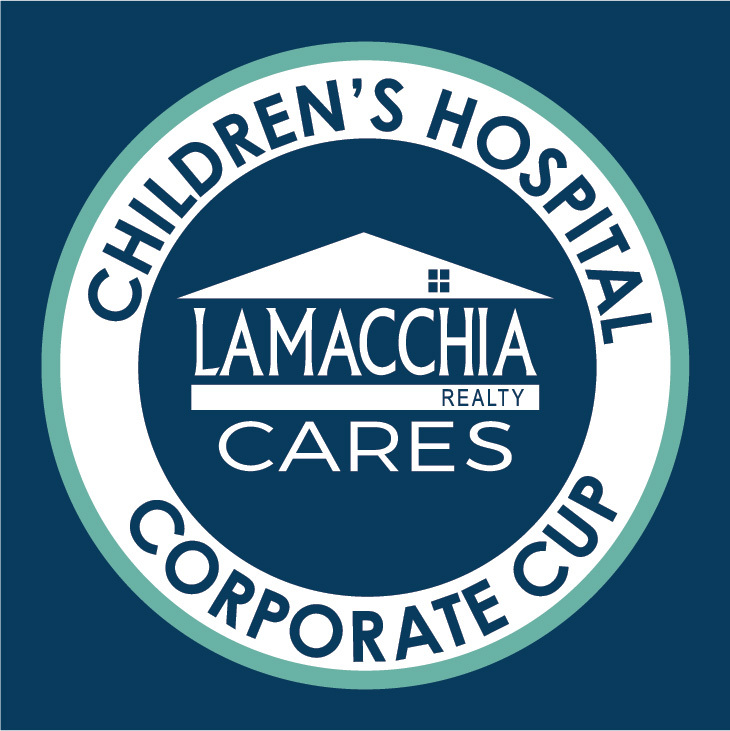 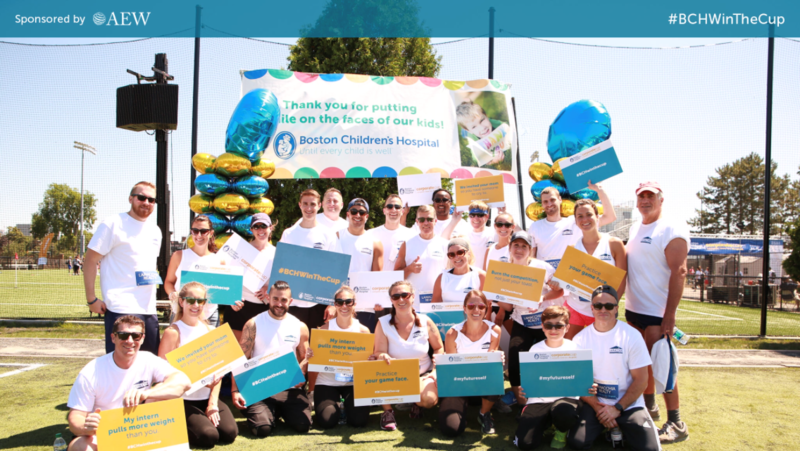 We are so fortunate to have the nation’s #1 children’s hospital in our backyard and Lamacchia Realty looks forward to their continued participation in the Boston Children’s Hospital Corporate Cup in the years to come. 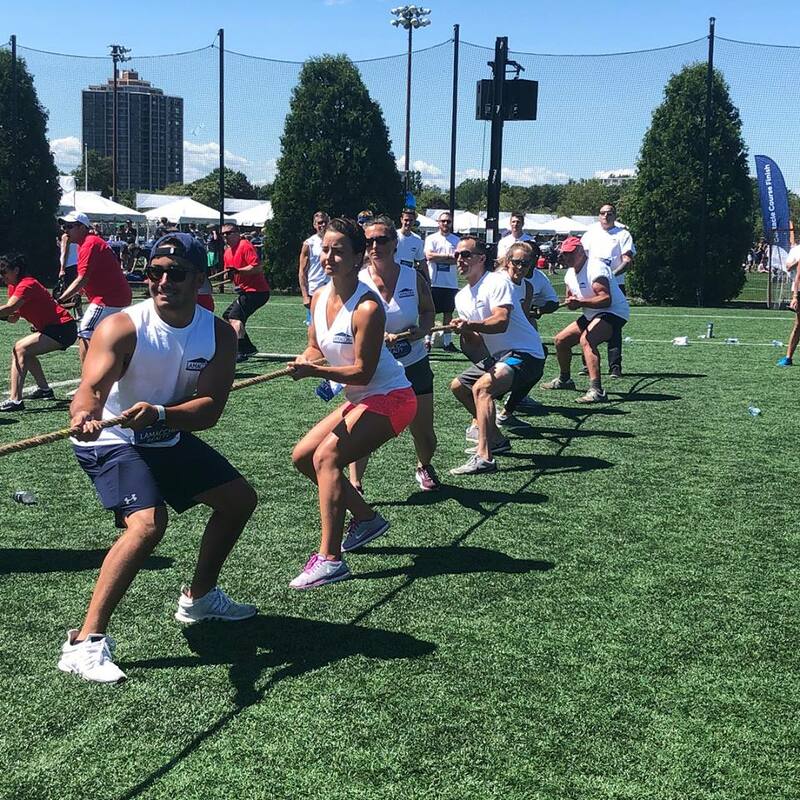 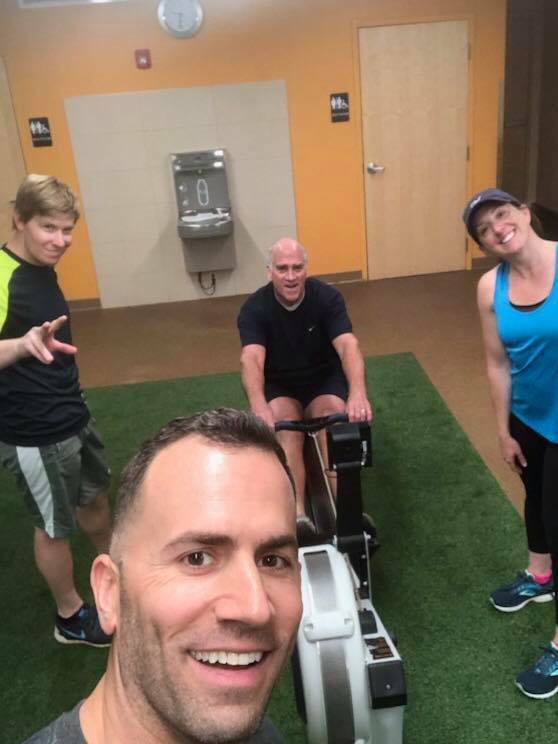 Team members not only enjoy event day but also participate in team trainings throughout the spring for team building and fun! 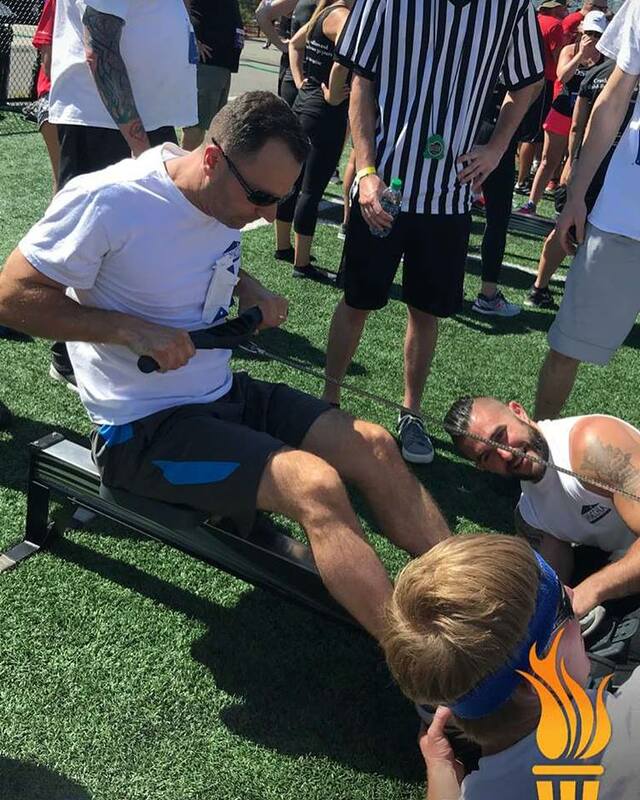 By clicking here, you can view Anthony’s live video from the event.